Get competitive quotes on outdoor advertising in the River City! 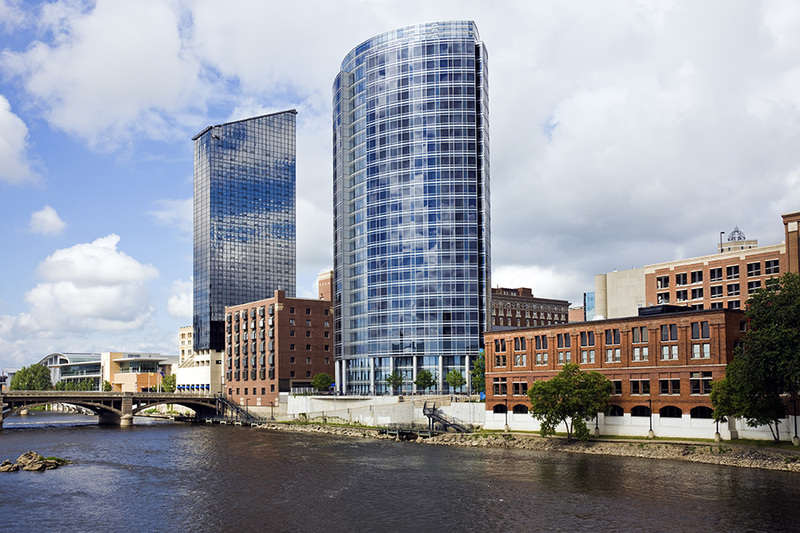 Grand Rapids, the largest city in Western Michigan, is a great location for outdoor advertising. One of its prime locations for a billboard is I-96, which links Muskegon, Lansing, and Detroit. In addition, Grand Rapids is home to many public bus transportation systems, which provides a great opportunity for bus advertising and transit advertising. BillboardsIn can help you choose the right bus or bus stop location for you whether it is The Rapid, DASH Buses, Indian Trails, or one of many other options. Additionally, BillboardsIn can help you to locate the top theaters for cinema advertising in Grand Rapids. Choose a type of advertising below to learn more. Or, begin your search with BillboardsIn to get competitive quotes on outdoor ads in Grand Rapids from the largest database of outdoor advertising vendors in the United States.